Microsoft’s Windows Store is currently empty, if truth be told. The best way to fill it up with apps that are loved by everyone on Android and iOS is to build tools that help developers bring the same stuff over to Windows, without doing any hard work. To get more apps in the Store, Microsoft is doing exactly that. 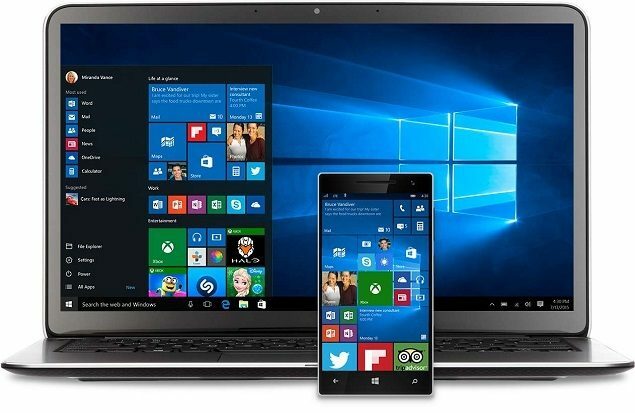 Microsoft apparently wants to see more iOS apps making their way to Windows. In order to push iOS app developers consider porting their apps to Windows 10, the company has shared a tutorial today outlining steps to easily port iOS apps to Windows 10. Codenamed Project Islandwood, the blog post showcases developers how to create an app for iOS and then port them to Windows 10 super easily. The tutorial talks about steps to create a basic to-do list app in Xcode, and then moves forward to use the Windows Bridge for iOS tools on the apps to make it work on Windows 10. This to-do list designed in the tutorial is a universal app making it work on all Windows 10 PC and mobile devices. Project Islandwood, or the bridge tools, have been available for several months now as an open source project on GitHub. A PC running Windows 10, with Visual Studio 2015 and the Windows Bridge for iOS installed. You can download Visual Studio from the Windows Dev Center and find the latest release of the bridge on GitHub here. A Mac running Mac OS X 10.11 with Xcode 7 installed. If you want to run the iOS project on an actual iOS device, you’ll also need a paid Apple Developer account. Windows 10 Mobile was expected to launch this month, however, has now been delayed until “late February,” according to some reports from carriers.